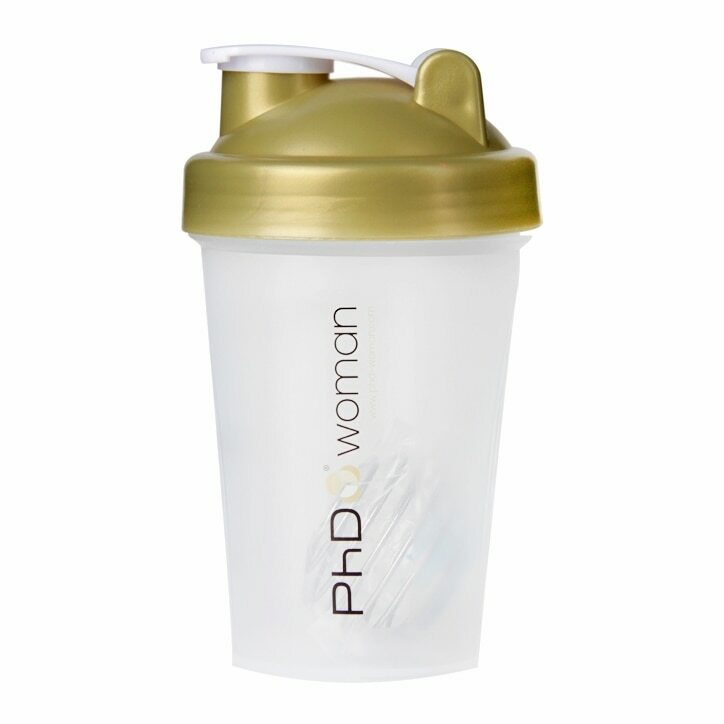 The PhD Femme Mini Shaker is ideal for your Support, Recovery and Meal Replacement shakes. The wire ball cup makes sure you get a lump free, smooth and delicious shake every time. PhD Femme Mini Shaker is rated 4.7 out of 5 by 27.